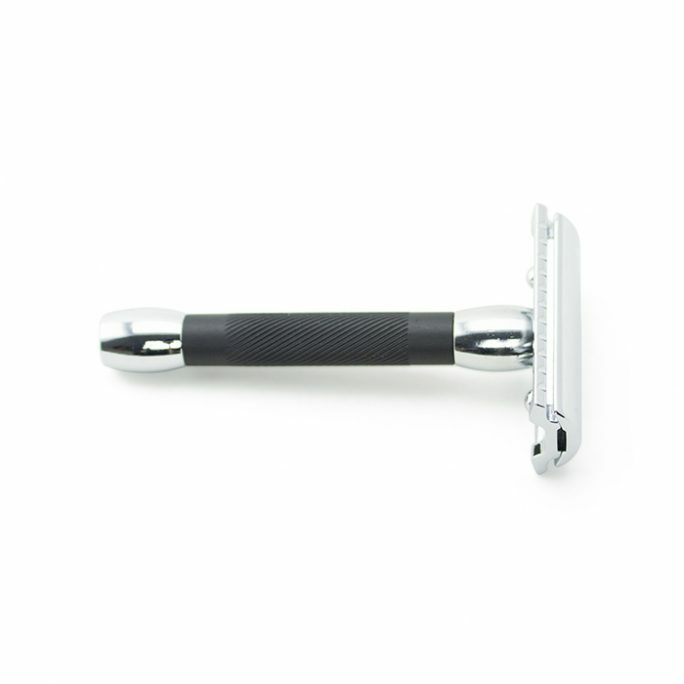 View cart “Dovo Shavette Razor Black Handle” has been added to your cart. 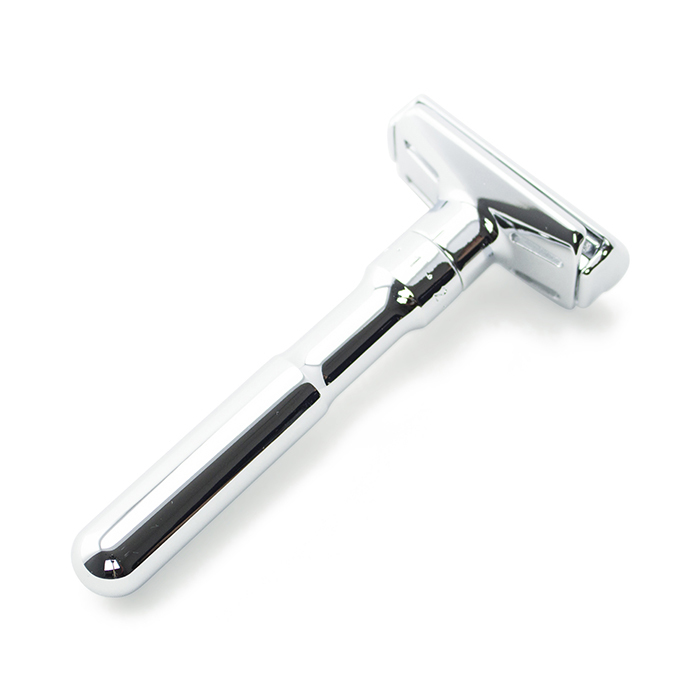 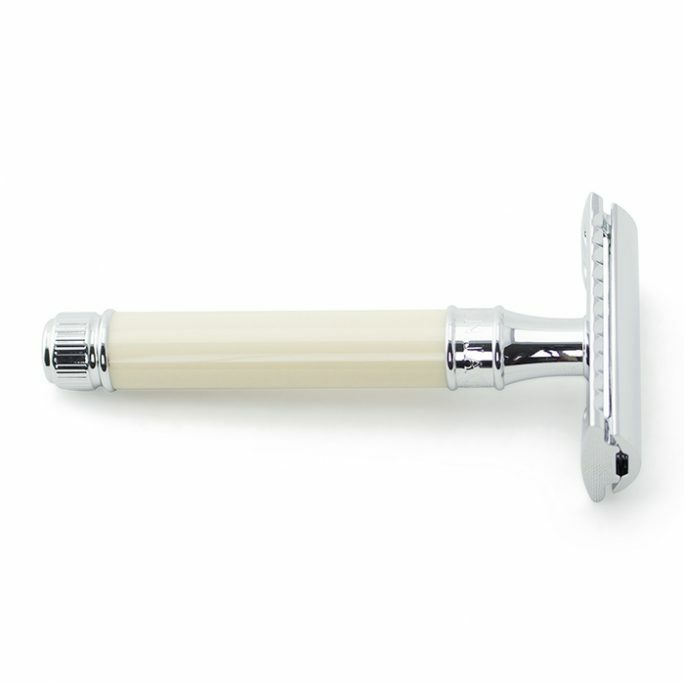 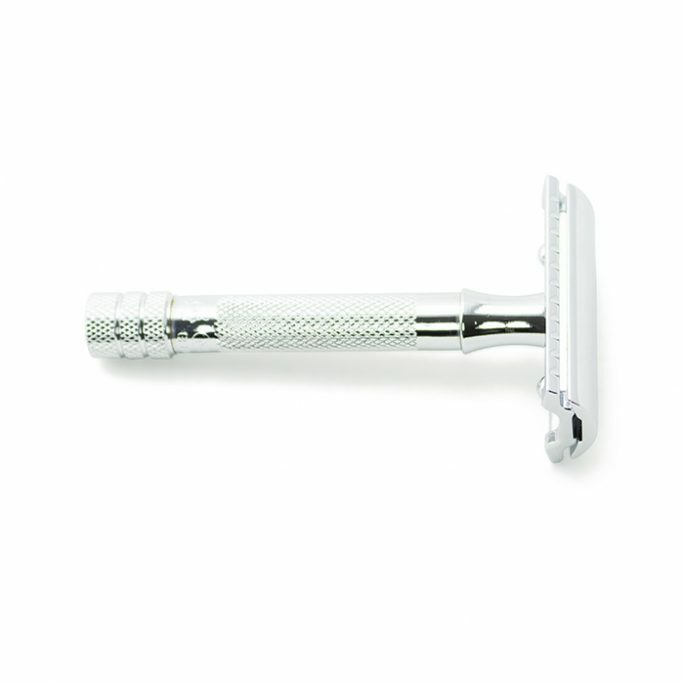 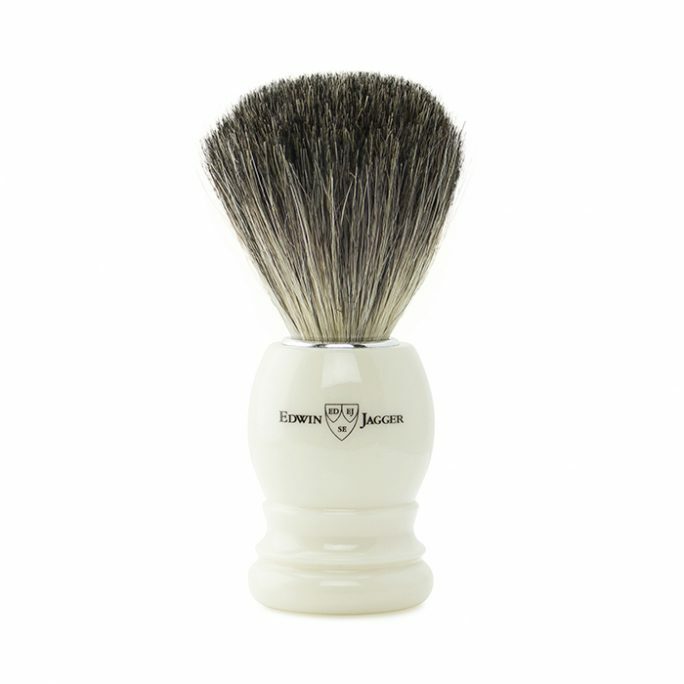 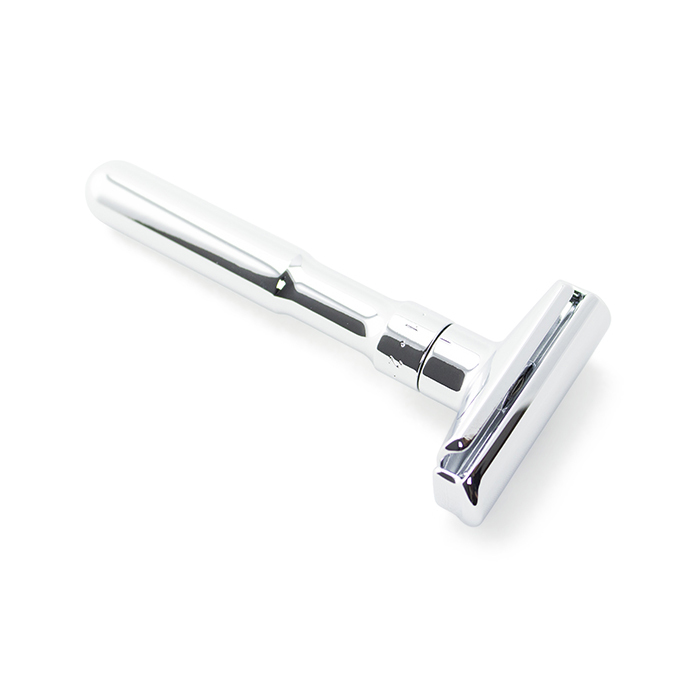 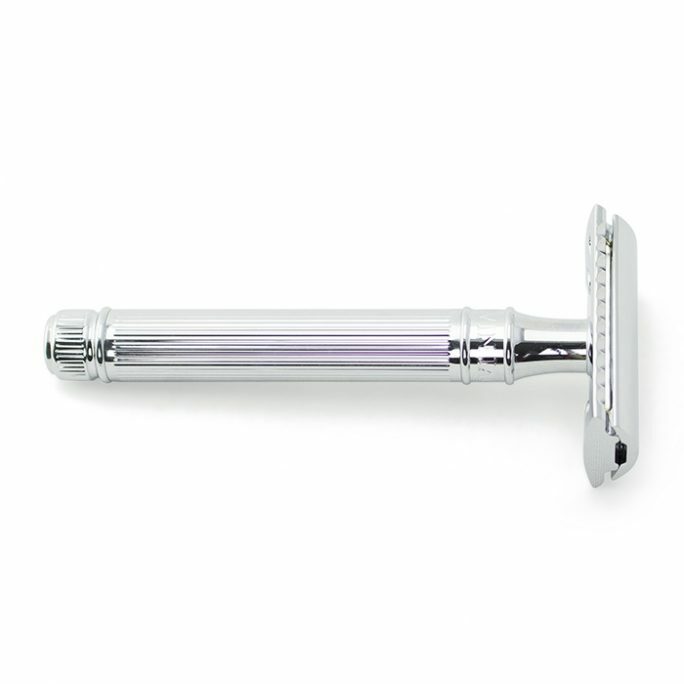 The Merkur Futur Safety Razor Polished Chrome has one of the most unique styles and presence that cannot be reproduced. 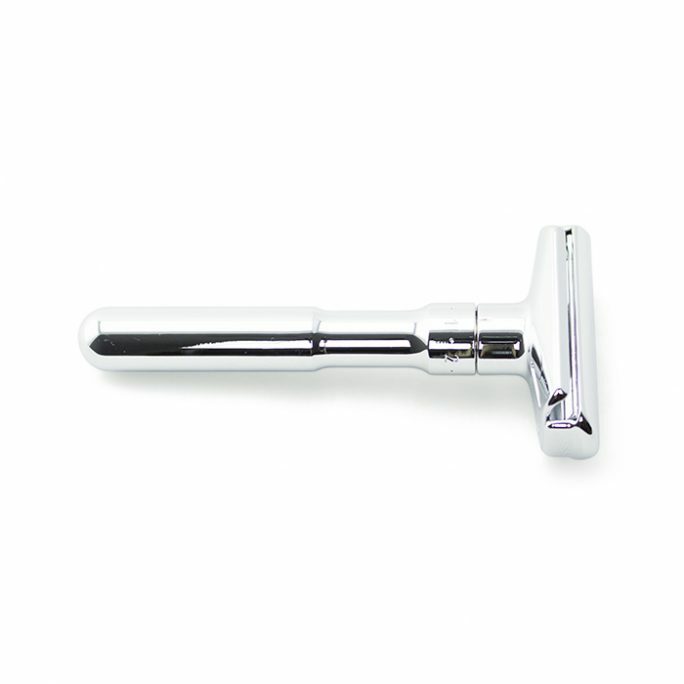 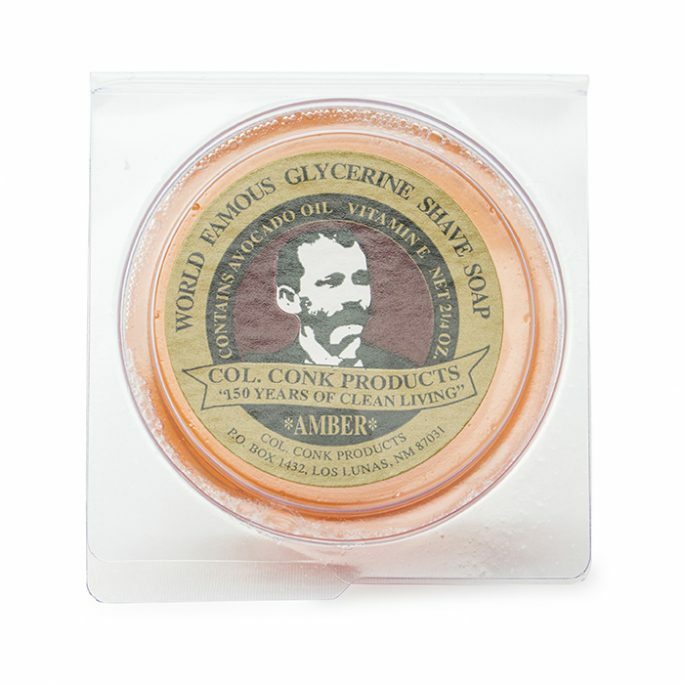 This high quality safety razor is finished in a super high polish chrome and provides quality the brand Merkur is known for. 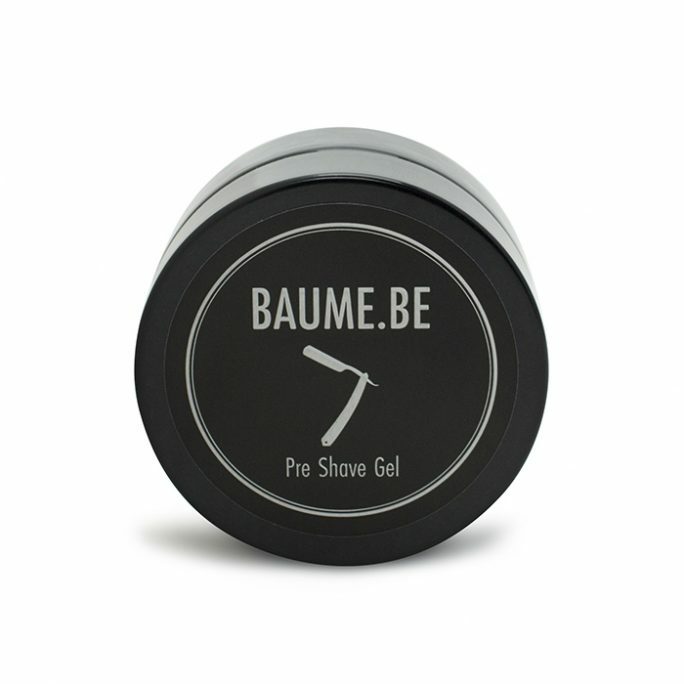 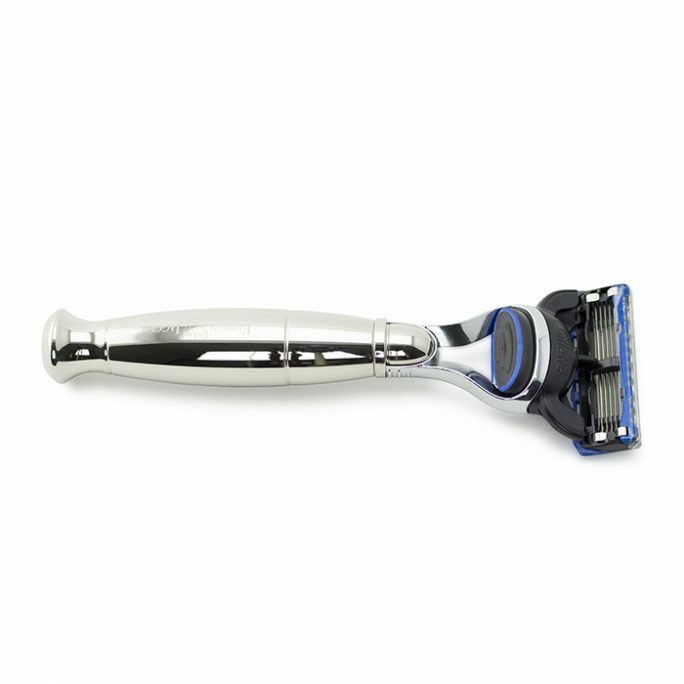 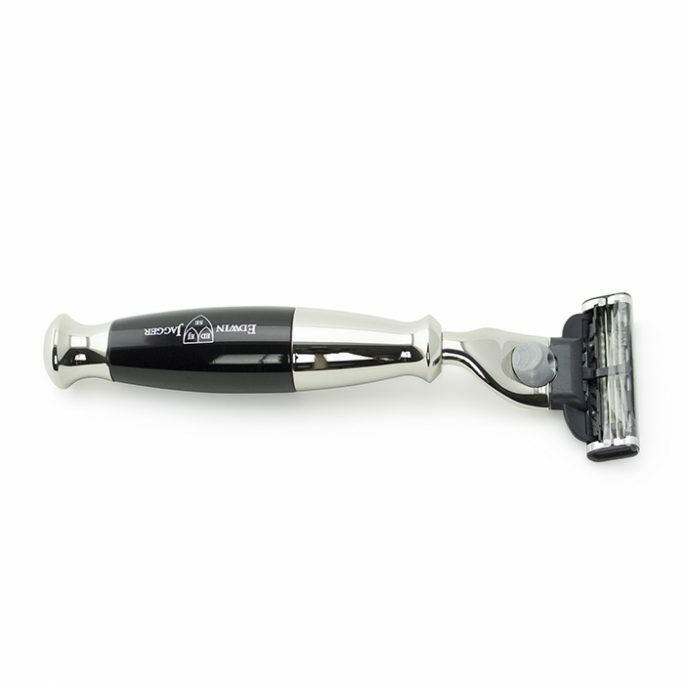 This adjustable razor could be adjusted to different shaving styles which range from 0 to 6 different blade depths.